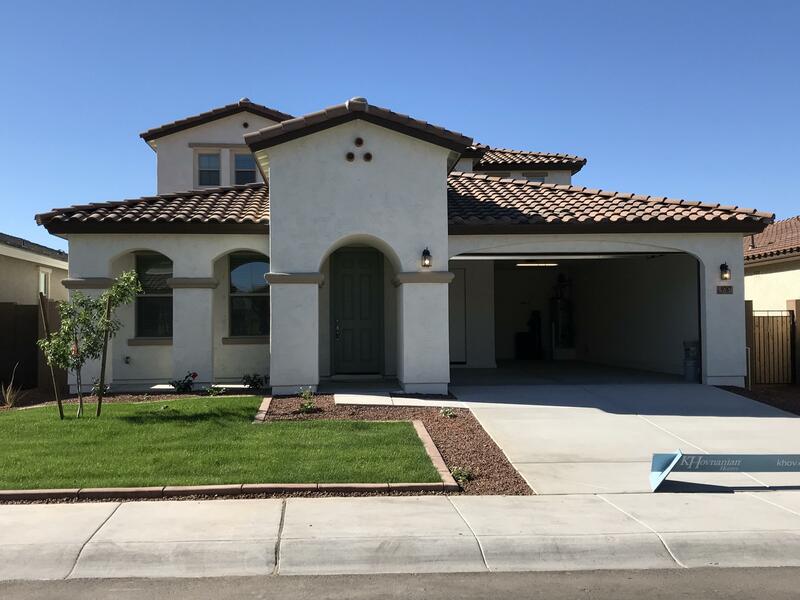 All FUSION II AT THE MEADOWS homes currently listed for sale in Peoria as of 04/19/2019 are shown below. You can change the search criteria at any time by pressing the 'Change Search' button below. 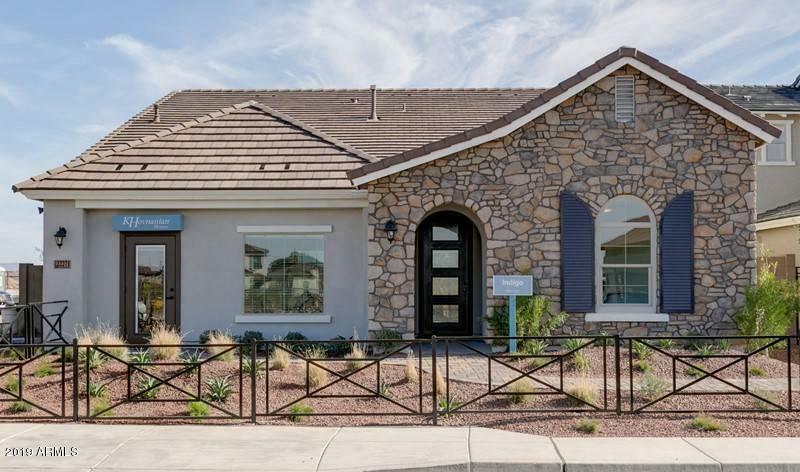 "Don't miss your opportunity to live in one of the most sought after communities in North Peoria. There's a community center with pool, spa, fire pit, & BBQs as well as green belts, tot lots, walking paths, sand volleyball and basketball courts. North/South facing oversized home site with paver driveway. Very open single level home with large great room, dining room, 4 bedrooms , 3 full baths + den. The kitchen in this home has been upgraded with double espresso staggered cabinets, backsplash, Be"
"Beautiful new two story home with many gorgeous features. S/S Gas appliances, Granite Countertops, 42'' Espresso Maple Cabinets, and Custom Backsplash in Kitchen. Upgraded tile throughout with carpet in Bedrooms. Washer/Dryer and Water Softner also included. Upgraded Light and Plumbing fixtures, 8' Interior Doors and 2'' White Faux Wood Blinds. The home is ready to move into and is a must see!"